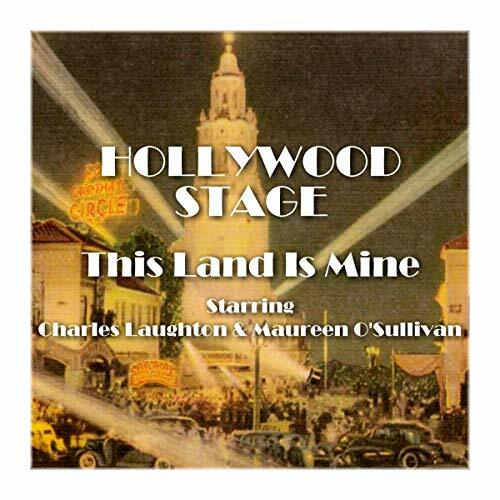 Showing results by narrator "Maureen O'Sullivan"
Hollywood is indelibly printed in our minds as the ‘go-to’ place for entertainment and has been for decades. When there really did seem to be more stars in Hollywood than in heaven, Hollywood Stage had them performing films as radio plays - on the sponsor's dime, of course. Classic films now become audiobooks, with many featuring the original stars from way back when. Here's This Land is Mine starring Charles Laughton and Maureen O'Sullivan. 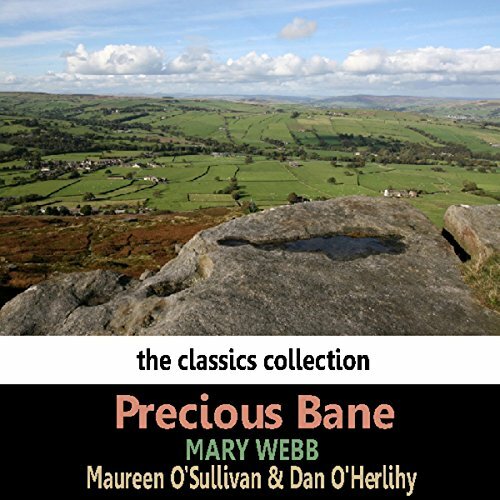 Set in rural Shropshire shortly after the Napoleonic Wars, Precious Bane is narrated by the central character, Prue Sarn, whose life is blighted by having a harelip. Only the weaver, Kester Woodseaves, perceives the beauty of her character, but Prue cannot believe herself worthy of him. Her brother Gideon is overridingly ambitious to attain wealth and power, regardless of who suffers while he does so.